Best of PagePipe – Get under 2-second load times on shared magnetic hosting with free plugins and themes. Are these 12 really our best articles? It depends upon what you’re searching for. But we feel these are valuable and representative of our research and testing. There’s lots more on PagePipe. Get speed. Certain falsehoods about web speed are repeated over and over on blogs that should know better. They drive us crazy. Should I disable Font Awesome and Google Fonts for improved speed? Don't use CloudFlare: build in speed quality instead. 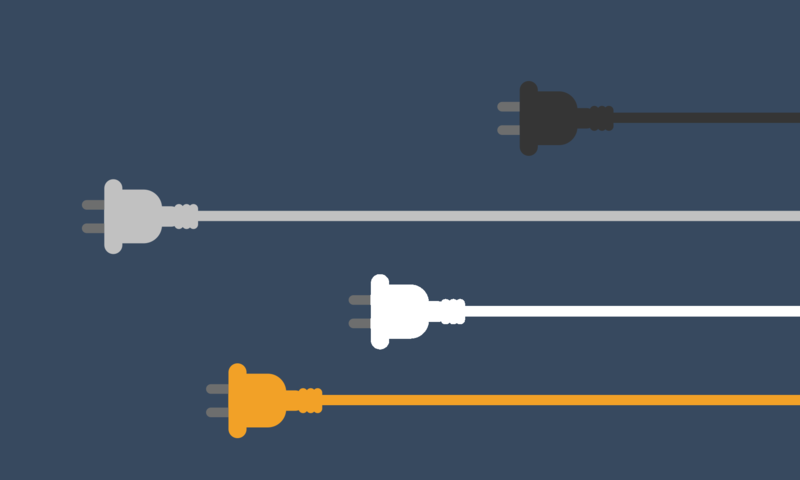 How to remove query strings from static resources with a WordPress plugin. Using image-optimizer web utilities for improved speed. When you're working hard to optimize a website, you learn that image file size is an important detail for speed. Is there a speed plugin for fixing Pingdom "Leverage Browser Caching" errors? How does Google Analytics affect mobile speed? The fastest jQuery is the one you never have to load. What’s included in PagePipe's ComboPack deal.